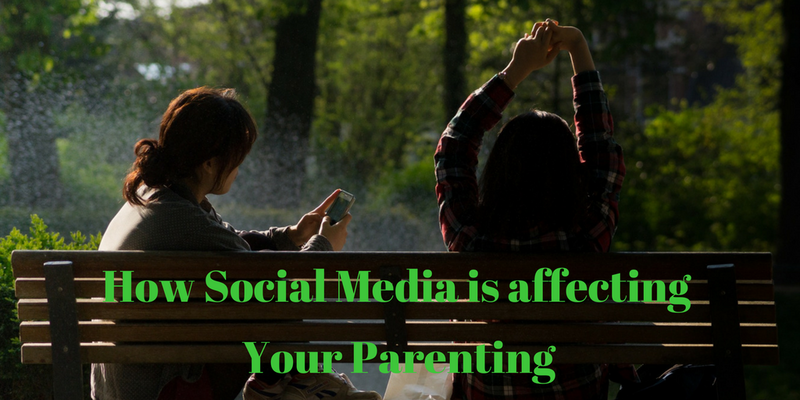 How Social Media is affecting your parenting. Oversharing on social media is the now the norm. Kids pose for photos and ask about likes at an alarmingly young age. Parent blogs, photos and more, what’s the long term impact on our kids? Read this article to find out.